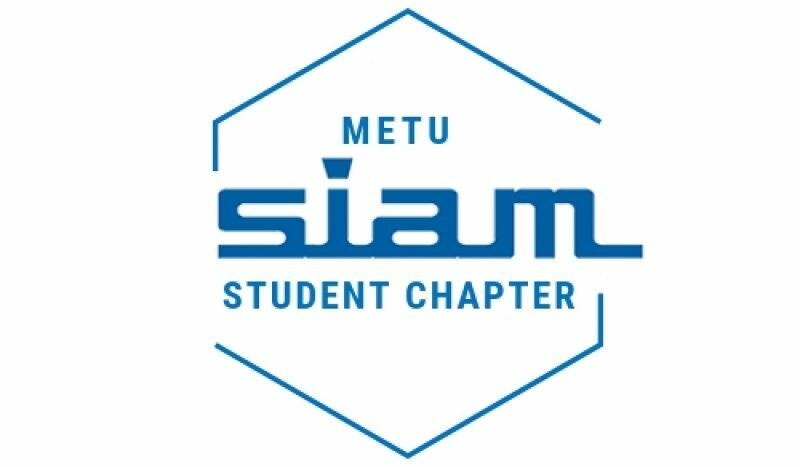 The first seminar speaker of SIAM Student Chapter was Prof. Dr. Bülent Karasözen at Institute of Applied Mathematics, METU. 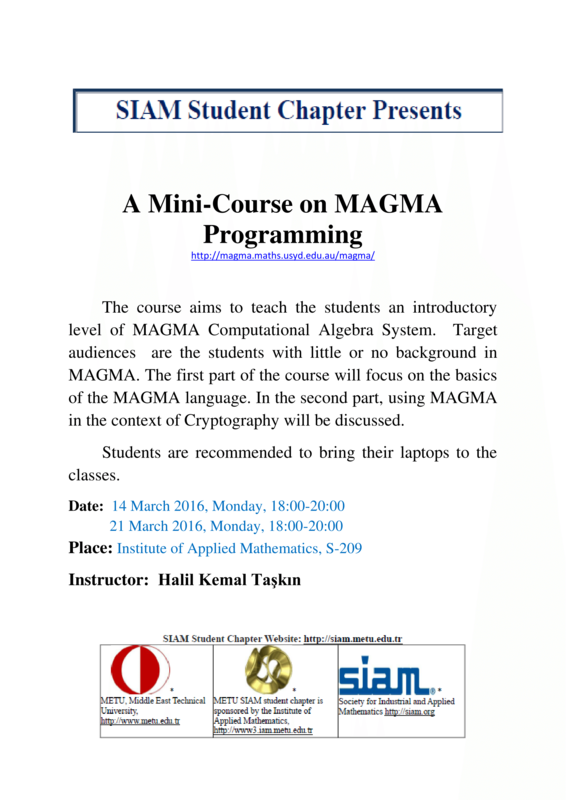 He gave remarkable information about Model Order Reduction (MOR) and its usage in applied mathematics. 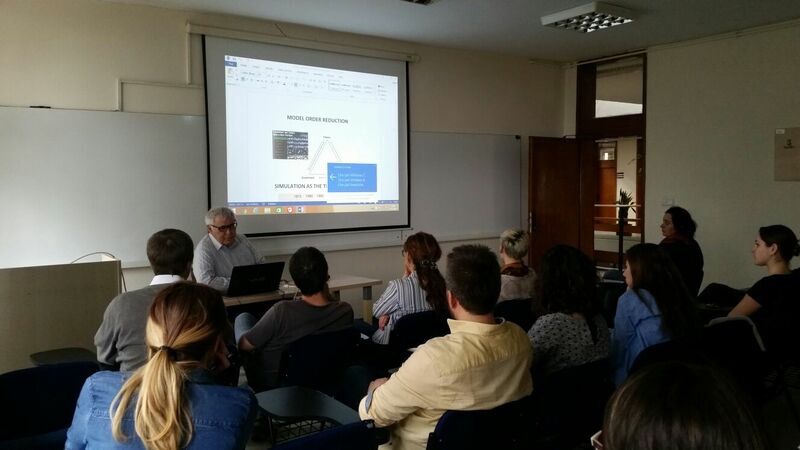 We are very grateful to Prof. Karasözen for this nice talk. 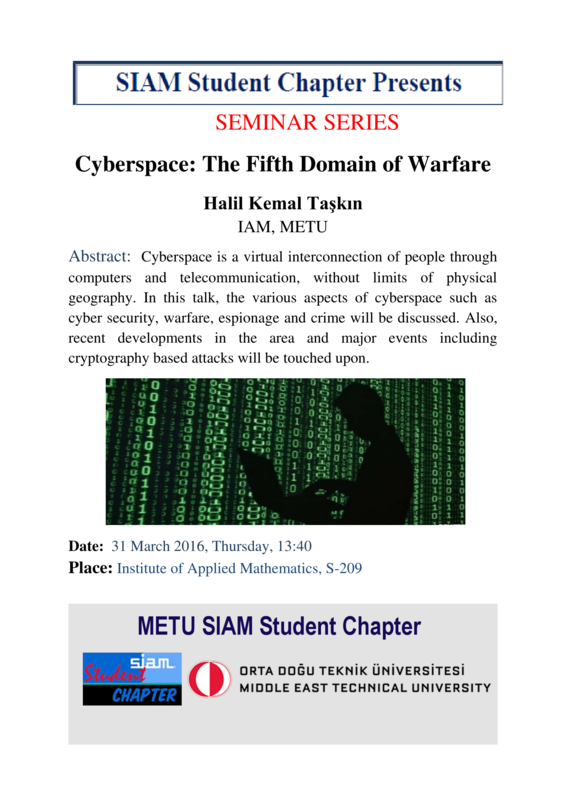 Spring term seminars of METU SIAM Student Chapter is getting started! 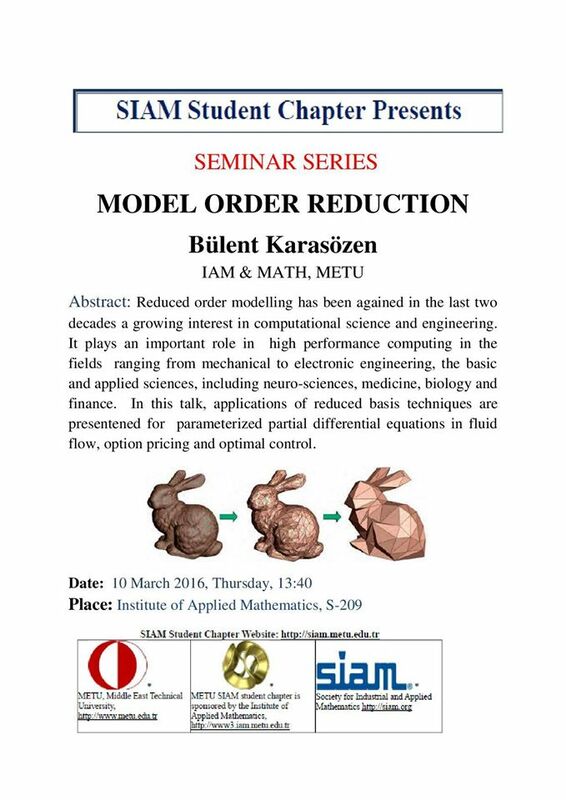 The first seminar of our society “Model Order Reduction” will be presented by Prof. Dr. Bülent Karasözen. 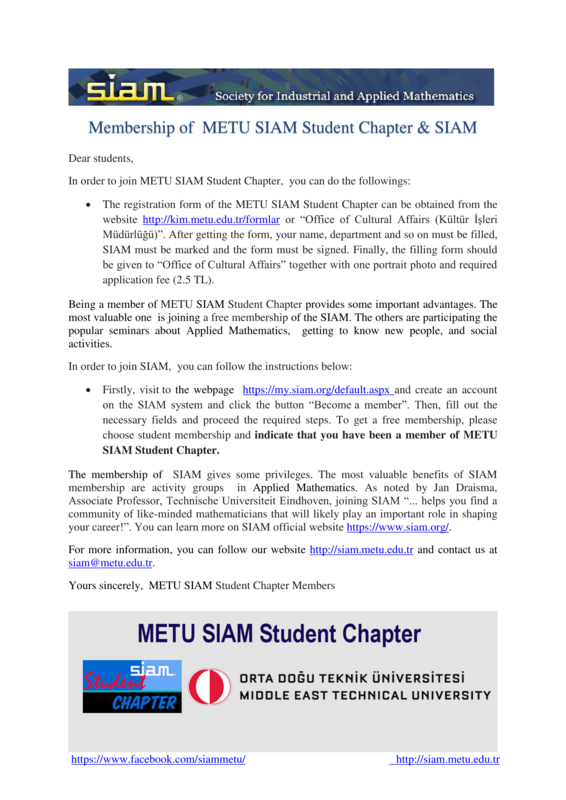 The Date is 10th of March on 13.40 and venue is classroom S-209!